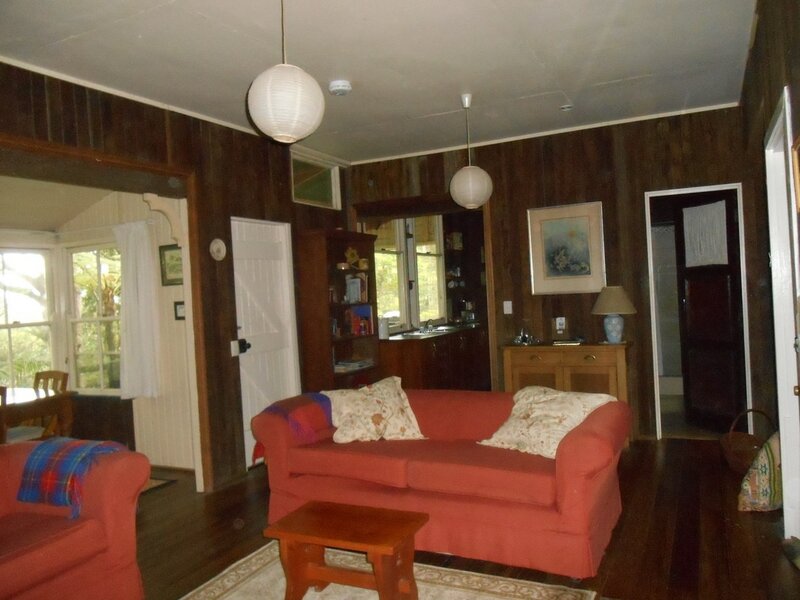 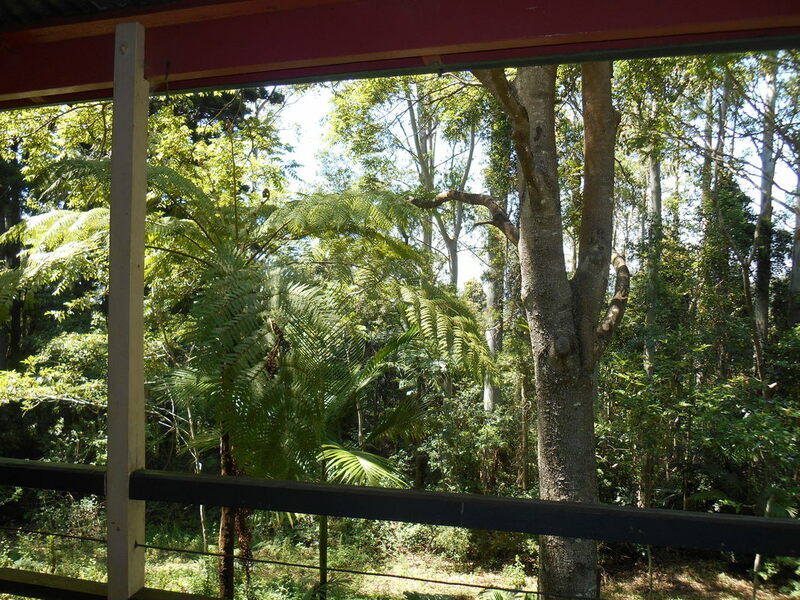 Located in a quiet corner of the property, White Gum Cottage has views to the forest from the main bedroom, dining room, verandah and kitchen. 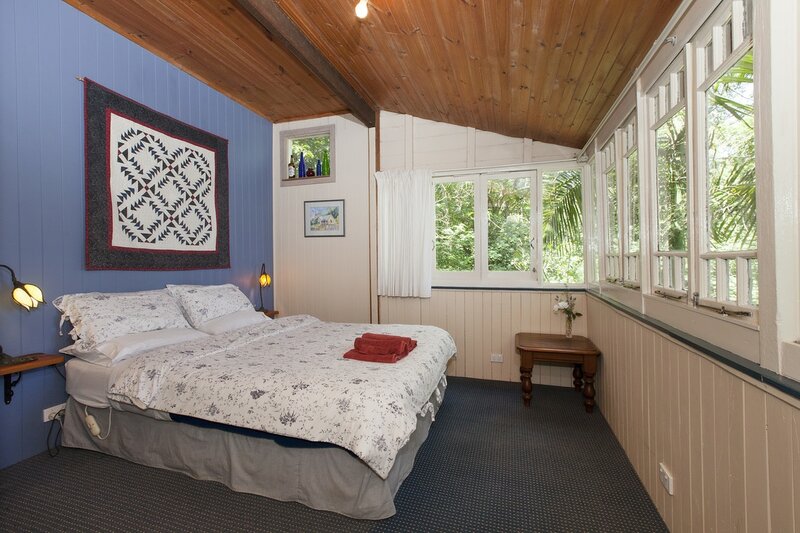 It is the perfect spot for a family holiday, a craft retreat or a romantic getaway. 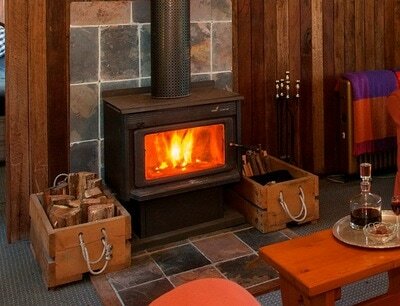 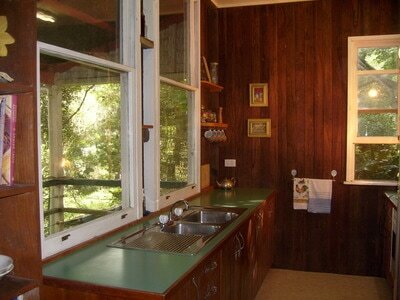 Relax on the verandah where a wide variety of native birds come to feed, or warm yourself by a roaring fire. 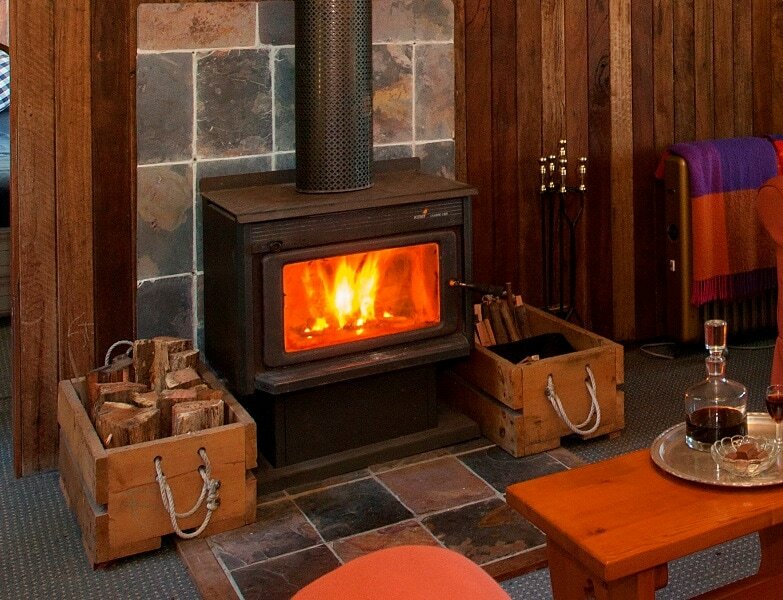 Originally constructed as a forestry workers' cottage, White Gum has been extensively renovated over the years, yet retains the essence of its origins. 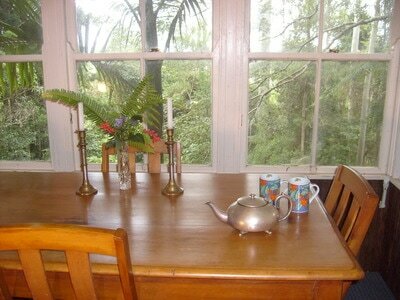 As one of our regular guests says, "in not being too perfect, it is just perfect!" 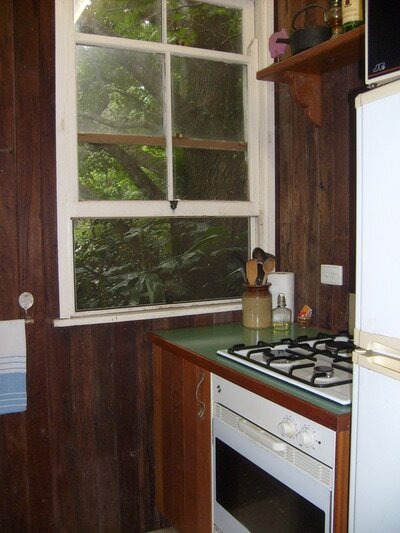 Kitchen with four-burner gas cooktop, electric oven, microwave, two-door fridge, electric frypan, espresso coffee machine, and all cooking and eating utensils. 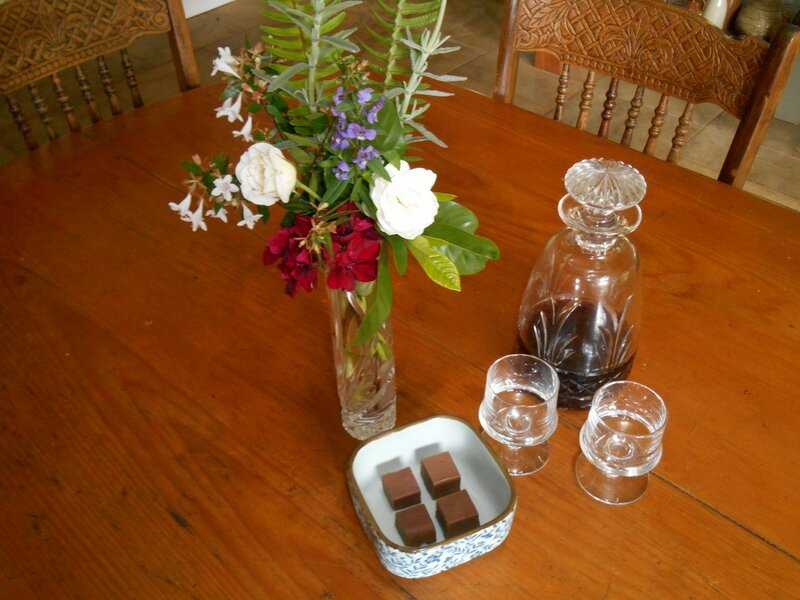 Tea and coffee are provided, as well as a supply of birdseed..
​Weekends (Fri, Sat, Sun) and public holidays - $175 per night. Midweek (Monday to Thursday) - $160 per night.